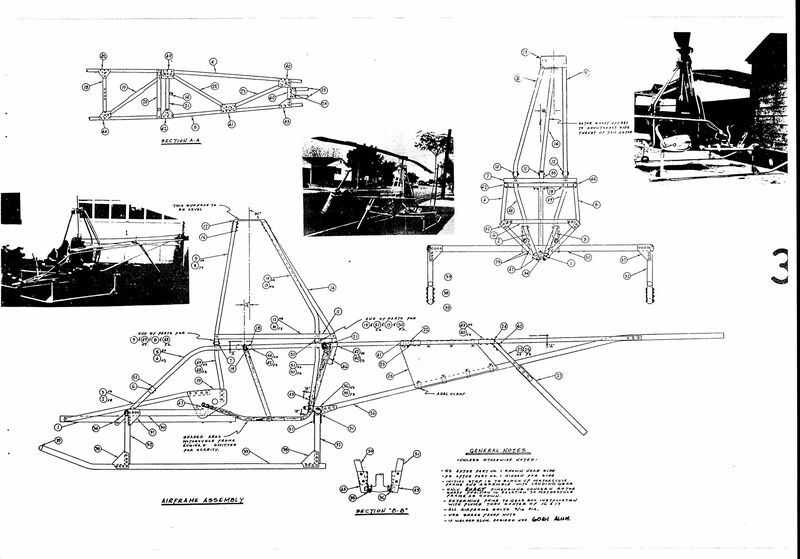 Single Adams Wilson helicopter Choppy is the best known self-made helicopter. 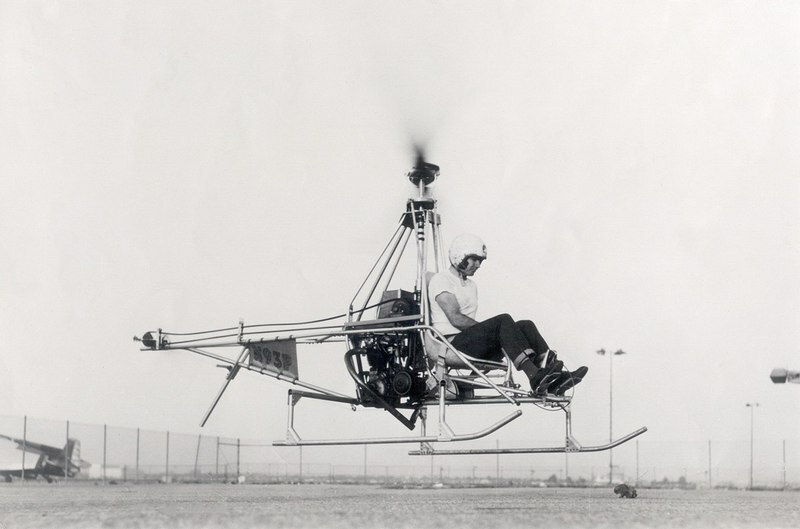 It is also known as Flying Triumph or Hobbycopter, this design served to create many successful self-made helicopters like Scorpion I and Skytwister. 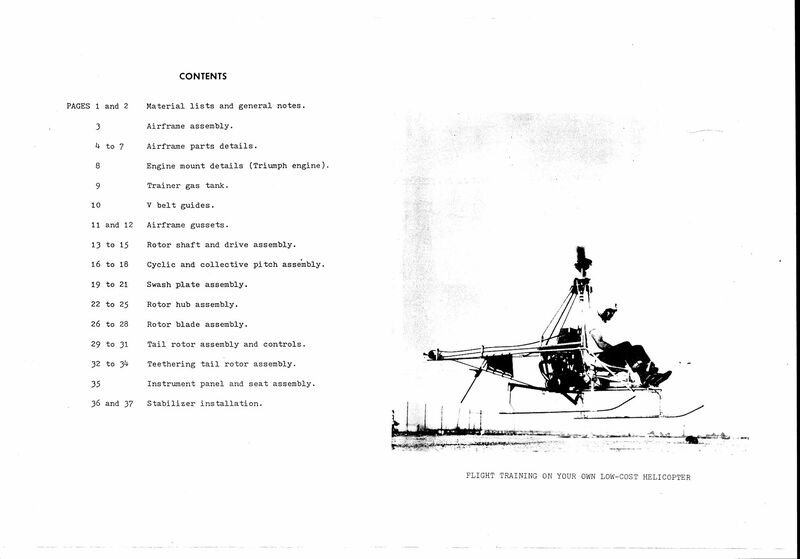 The drawings consist of 39 pages of A3 format, all the nodes are fully detailed and understandable for the independent construction of the helicopter. Frame made of aluminum pipes. Two-blade propeller. 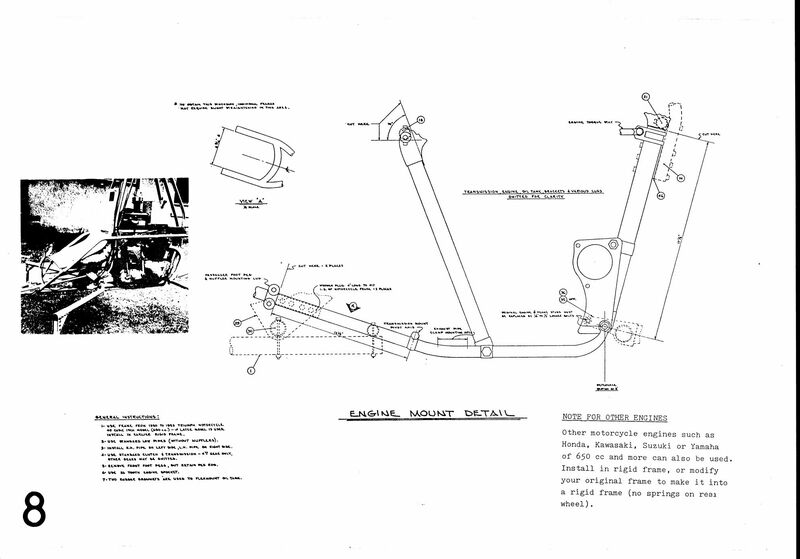 Manual control of the automatic skew and the general pitch of the angle of installation of the blades. Managed tail rotor. 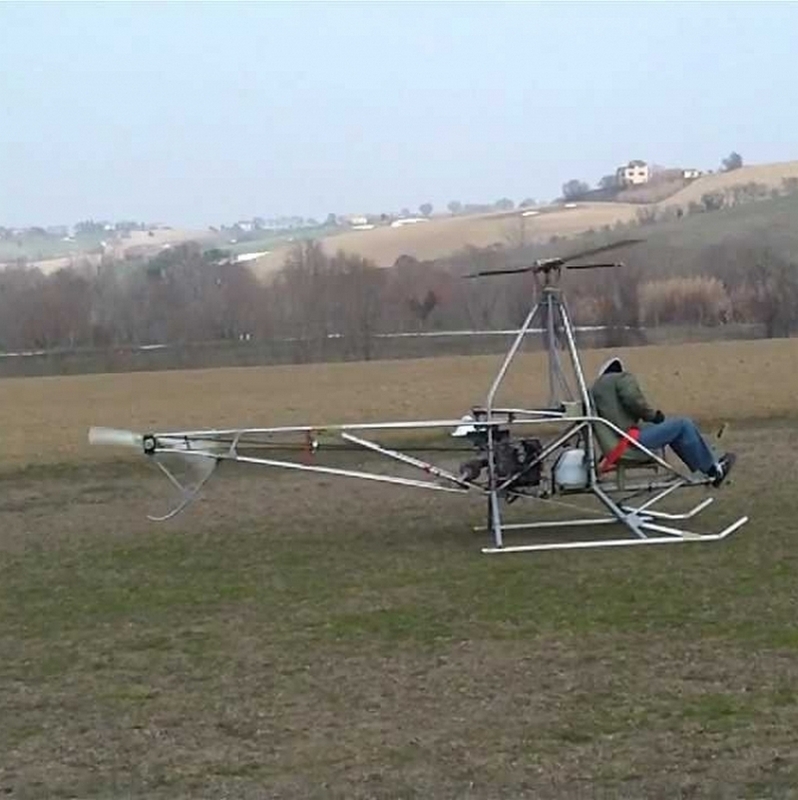 If the engine fails, the landing is performed in the rotor self-rotation mode. To build a helicopter will require an engine capacity of 45 hp or more (from 450 cc to 1100 cc) from a motorcycle, boat engine, snowmobile, etc. 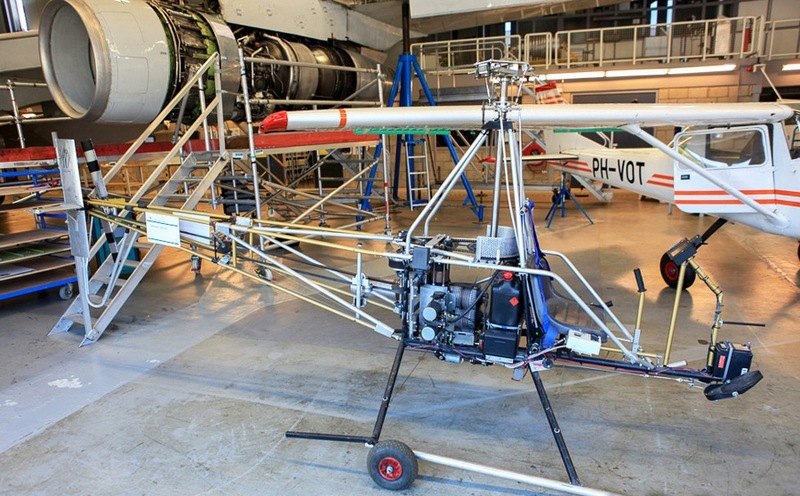 The maximum ceiling is 2500 m.
The helicopter can be built in a home workshop without the use of special equipment. Details and accessories are easy to find. For construction, you need minimal experience working with metal. Here you will find descriptions and video payment methods. IMMEDIATELY after payment you will receive a link to download the product. If for some reason you could not see the product page - visit oplata.info. This address safely stores all the goods you have purchased and you can always access them after you make a purchase. Dear Customers, please leave feedback after purchase. Thank you in advance. Leave a review at the time of receipt of the goods or after purchase at oplata.info.